FIREFIGHTERS DOWN IS A "WOUNDED WARRIORS" ORGANIZATION FOCUSED ON PROVIDING ASSISTANCE TO FIREFIGHTERS INJURED IN THE LINE OF DUTY. 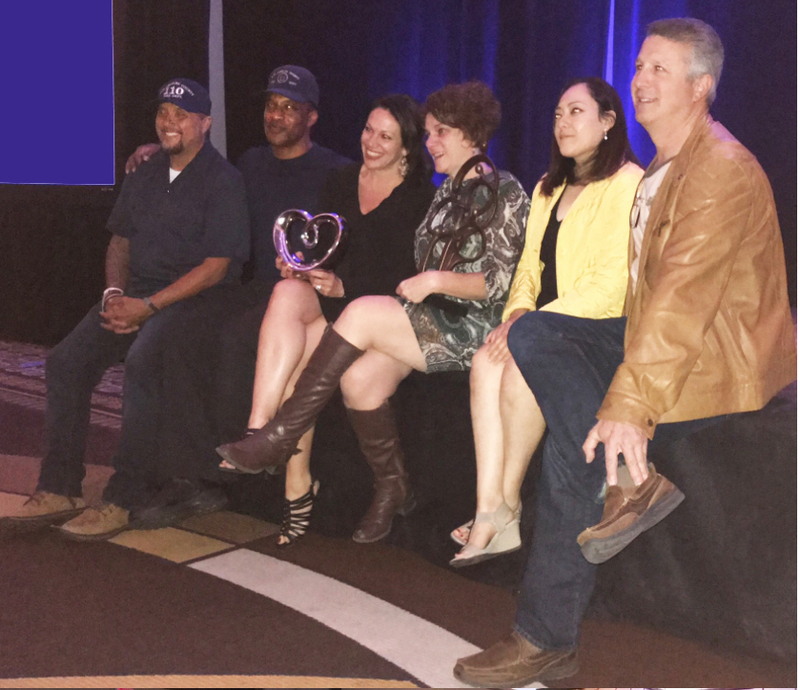 Our very own Firefighters Down Captain Mike Henry and Captain Rick Brandelli were honored on March 25-26 as the 2018 Charity for the NFL Directory at the Omni Hotel in Los Angeles. Firefighters Down has now recieved 23 sponsorships from NFL teams such as the New York Giants and the Green bay Packers. Sunday, March 25, was a cocktail/fun event on the Patio of the Onmi in which Rick, Mike and five other Firefighters along with their spouses mingled and shared stories with members of the 32 NFL Directory teams and Representative from every state's major hotel chains. Day two of this amazing event was a grand sit down dinner attended by 250 persons, in which Captain Mike received a standing ovation as he spoke about the effects of Traumatic rescues not just on the Firefighers but also on his or her family. "It's very exciting that we shall have each of the 32 teams sponsor a specific firefighter and their family. This allows for a wonderful ongoing relationship between Firefighters and the NFL," explains Captain Mike. "Firefighters' healings and experience will be recorded and provided to each sponsoring team. The growth of this relationship is very exciting," he adds. There are over 2 million emergency calls to firefighters each year in the U.S. Even in the face of personal danger, firefighters rescue victims of fire, accident or violence, provide first aide and ultimately risk their own lives to save the lives of others on a daily basis. Sadly, there are few resources in place to assist firefighters with the necessary healing processes. Physical and emotional scars continue to amass until they become debilitating. The primary goal is to provide services to physically and emotionally injured or ill firefighters from departments across the United States. 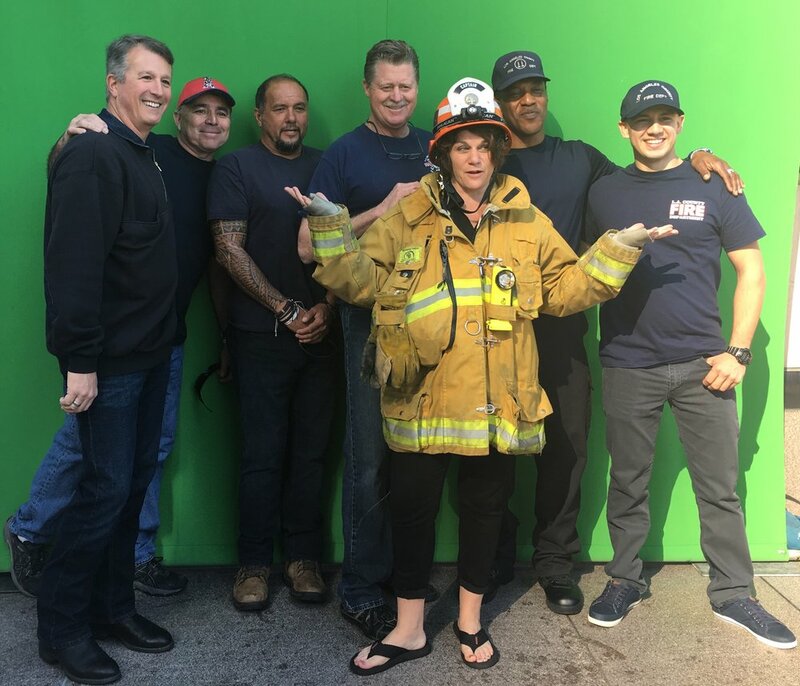 FireFighters Down founder Captain Mike Henry has collaborated with Dr. Stephen J. Johnson, Ph.D., LMFT (author and founder/executive director of MCLA) and a dedicated group of therapeutic service providers united to help injured Firefighters. The program not only supports the healing of Firefighters after injuries but also the Post Traumatic Stress Disorder (PTSD) that haunts firefighters and their families for months and even years following the occurrence of the trauma. This powerful therapeutic process is designed to restore the spirit of the injured Firefighter. With support from corporations, celebrities, a caring community and firefighters from across the nation, the injured Firefighters will quickly understand the value of their sacrifice as well as how many people admire and support the service Firefighters provide to the community. 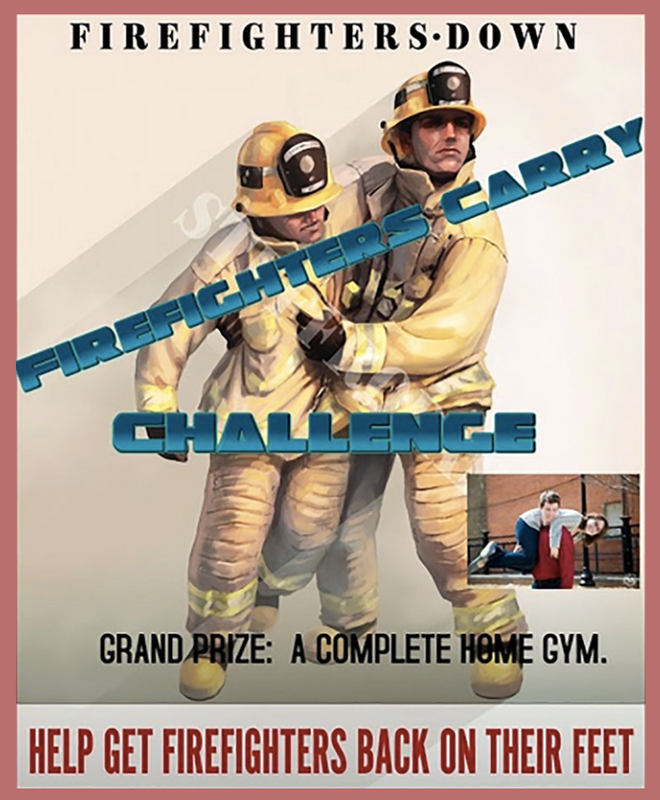 Dr. Stephen Johnson and the Men's Center Los Angeles are proud to support and endorse our very own Captain Mike Henry and this excellent program designed to assist Firefighters. Your support of this important work is greatly appreciated. Newer PostWelcome to the Men's Group, Premier Event!